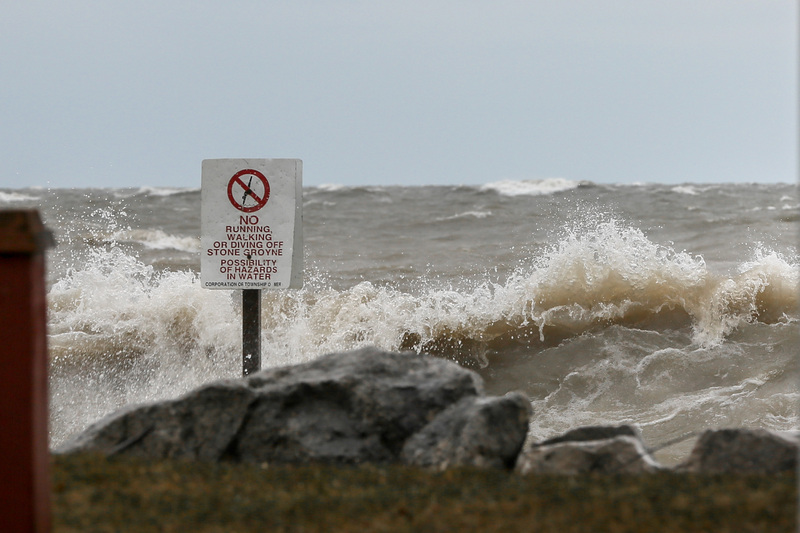 The Essex Region Conservation Authority continues to warn about water levels in the area. They say that with the existing saturated soils and runoff from the recent snowmelt and rainfall, along with an additional 15-20 millimetres of rainfall predicted over the next 48 hours have the potential to cause localized flooding across the region, including low-lying areas, drainage catch basins, and other surface water drainage inlets. Accumulated standing water depths can vary and should be avoided. People should take extra caution to avoid rivers, lakes, ditches, streams, and ponds. Flowing water and standing water can be extremely hazardous. Any remaining ice cover on the waterways will be unstable and dangerous. A combination of slippery banks, moving/melting ice and cold water is particularly dangerous. People should keep children, pets, and livestock away from ice-covered waterways and areas of flowing and standing water.